If we cant get the stain out and the odor gone, its not coming out. That’s how confident we are in our solutions that we use and our process for pet odor carpet treatment. All of the solutions we use are safe on upholstery as well. And again they are all safe for your family and pets. We will be happy to discuss our pet odor carpet treatment with you over the phone when you call. Remove odors, allergens and bacteria to keep your family safe! 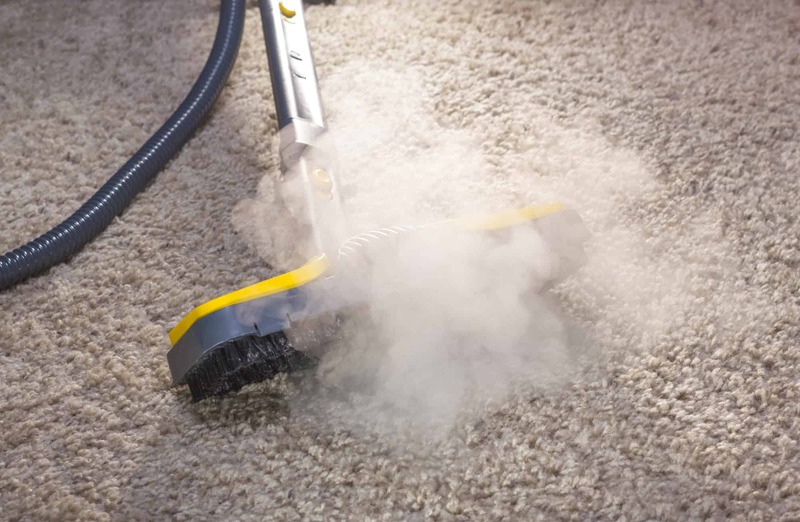 Our process improves home health by not only removing bacteria from the carpets, but also from the air! Keep your family safe. We offer a 100% satisfaction guarantee so you can contact us worry free! No reason to wait. Call today! Call now and we can have a cleaning crew on the scene within the hour. Fill out this quick form and we will call you back in a few minutes. Call now and we’ll have a cleaning crew on the scene within the hour if needed.